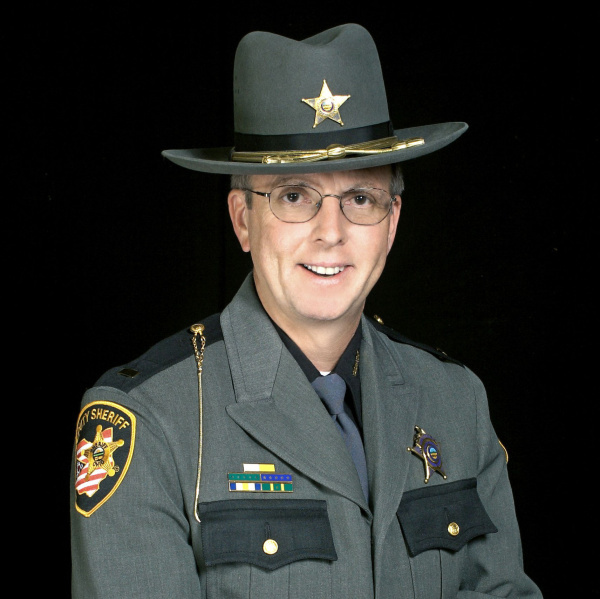 In each of the 88 counties in Ohio, the Sheriff is the chief law enforcement officer. 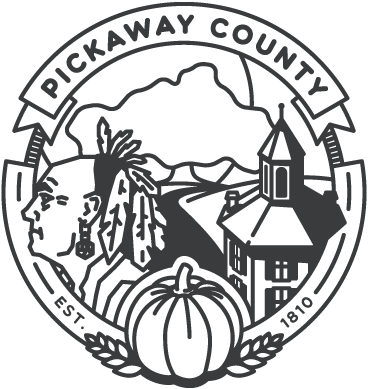 The Sheriff has full police jurisdiction in all the municipalities, villages and townships within Pickaway County. As outlined in Section 311.07 of the Ohio Revised Code, the Sheriff must provide the following services: Law enforcement, court security, service of papers, jail operations, extradition process and transportation services.